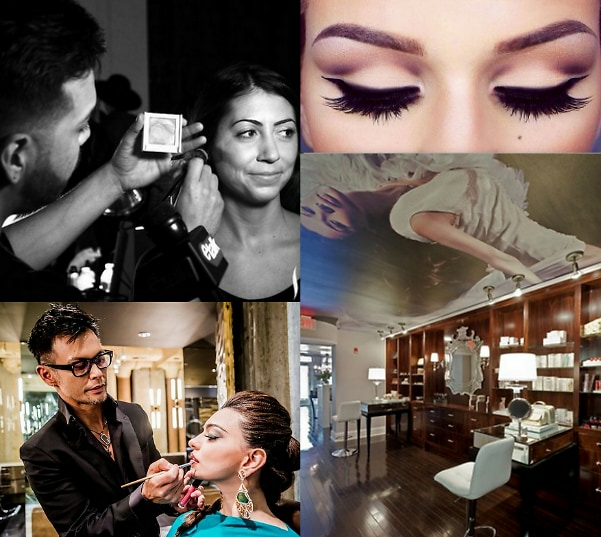 Get Dolled Up: The Best DC Spots For Primping! Applying makeup can either be a blast or a burden, so for those days when we want to put our best face forward, we opt to leave it in the hands of the professionals. But don't worry about scrambling to find a reliable location, because we've got you covered with the eight best beauty bars in the Capitol. Whether you're looking to spruce up your girls' night look or put on your best face for the White House Correspondents Dinner, this is the perfect primping list for you.